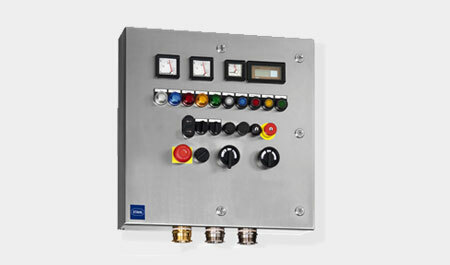 R. STAHL’s system solutions allow electrical energy to be safely distributed and controlled in hazardous areas. A reliable power distribution board increases both system availability and the safety of man and machine. Thanks to our modular system, the right solution for any application is just waiting to be put together.